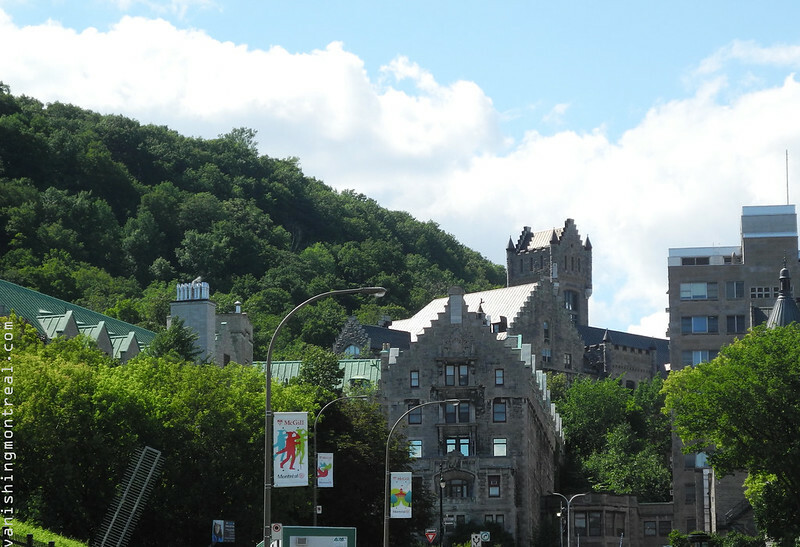 Mount-Royal and the Royal Vic. Photo taken a month and a half ago. Le mont Royal et le Royal-Victoria. Photo prise il y a un un mois et demi.